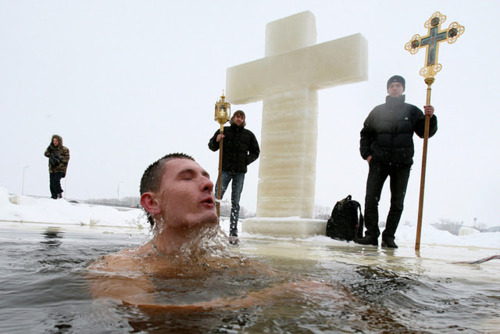 Today the Orthodox Church celebrates Theophany, about which I have posted a time or two in the past. 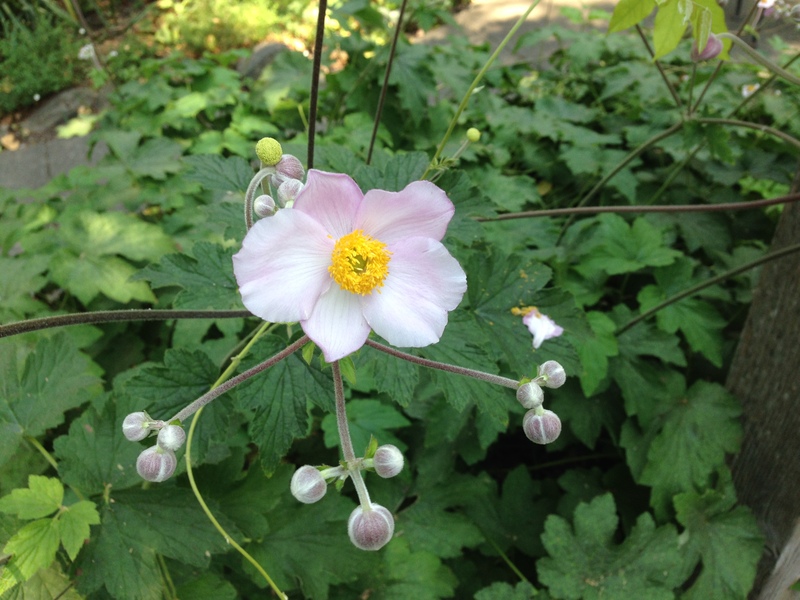 This year I found a blog by a young woman in Greece who has posted a rich mix of photos, videos and accounts describing the celebration of this feast around the world, and its meaning for us. “In the Tradition of the Eastern Orthodox Church, doctrine and worship are inseparable. Worship is, in a certain sense, doctrinal testimony, reference to the events of Revelation. Thus, ‘dogmas are not abstract ideas in and for themselves but revealed and saving truths and realities intended to bring mankind into communion with God.’ One could say without hesitation that, according to Orthodox understanding, the fullness of theological thought is found in the worship of the Church. —Archimandrite Zacharias, Ecclesial Being, pg. 88. 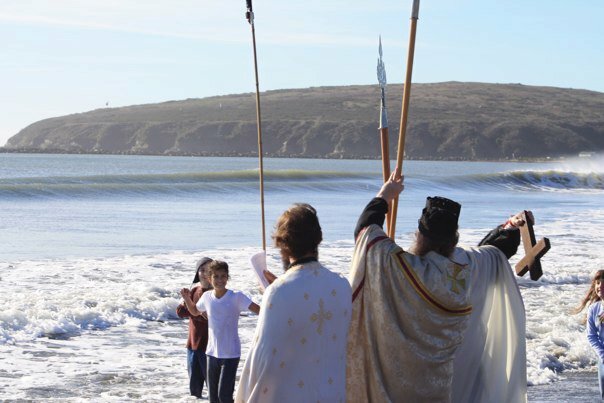 Some friends of ours celebrated Theophany at our Northern California beach last year, where the current brings chilly water from Alaska, giving the children who dove for that cross a bit of the experience of their fellow Orthodox in colder climates. To all who celebrate in worship and truth, a most blessed feast! I wish you a blessed feast!! I'm sure you know that MOST of the Orthodox, in Russia, Greece, Serbia and even a good chunk in the USA (like us) celebrate in 2 more weeks, following the old calendar ALL year (I know you celebrate Pascha old calendar and the rest of the feast days new calendar)! I have never taken the dip. probably never will. I'm a wimp when it comes to cold. Blessed Feast to you! I love Theophany, the words of the prayers are so deep and powerful. …righteousness and peace and joy in the Holy Spirit to you…. 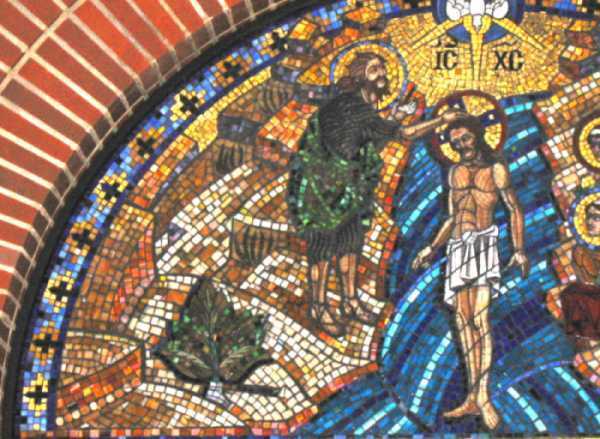 Have you ever swum the cold waters to fetch the cross? Blessed feast day. I like the explanation of the word “orthodoxy” as not simply right opinion, but right worship. Oops. That was me! Forgot to sign in.